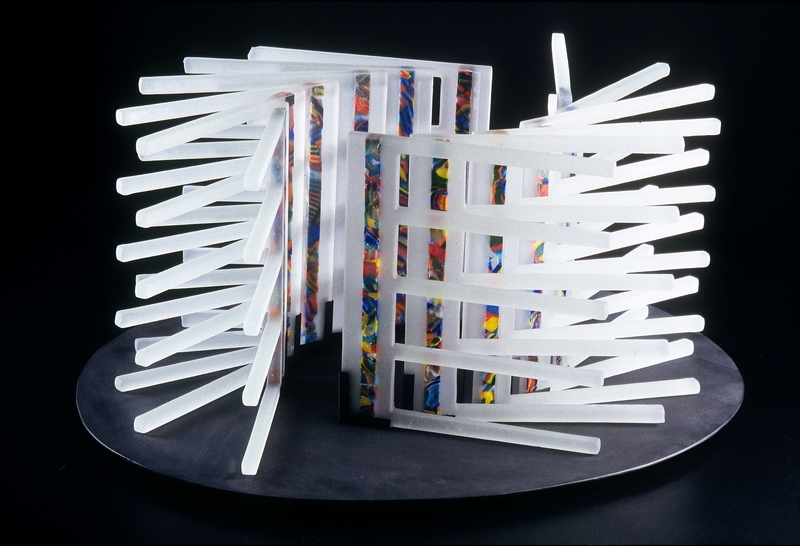 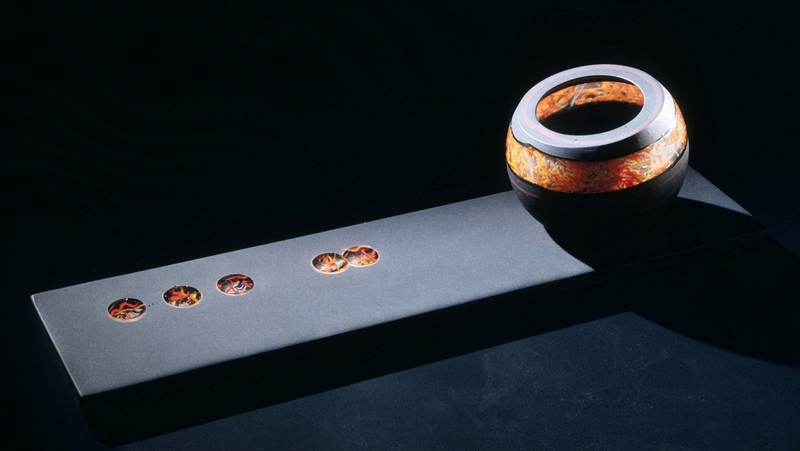 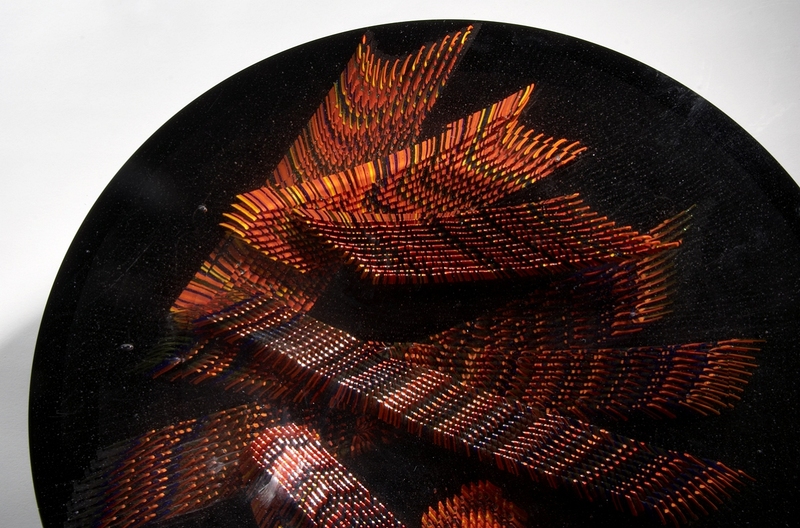 Martin Kremer has been working with glass for more than 30 years. 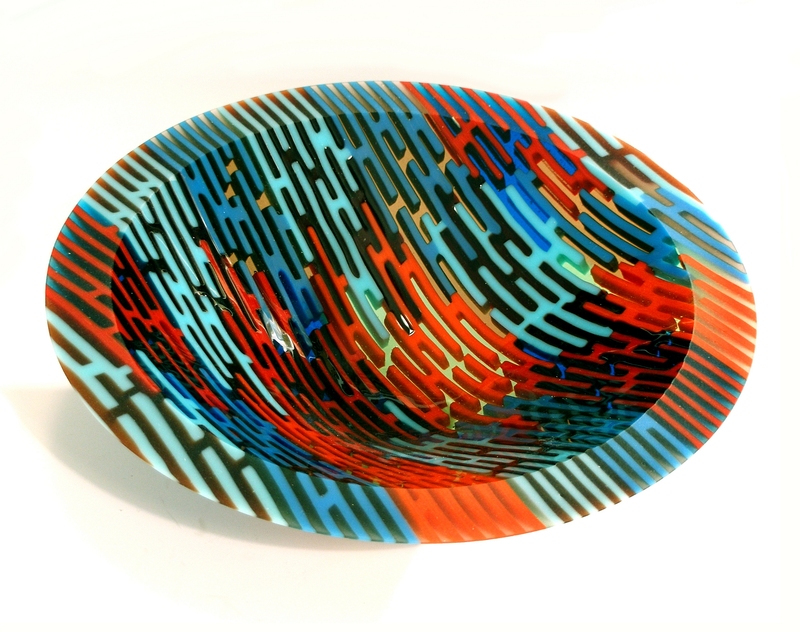 His current work includes large sculptures, which have been featured in museum and gallery shows, and a wide range of glass bowls and platters, which are shown at galleries internationally. 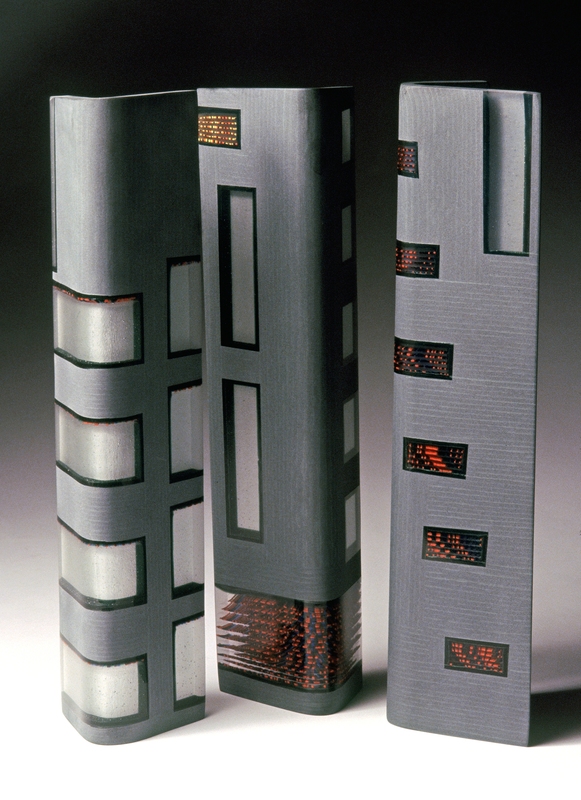 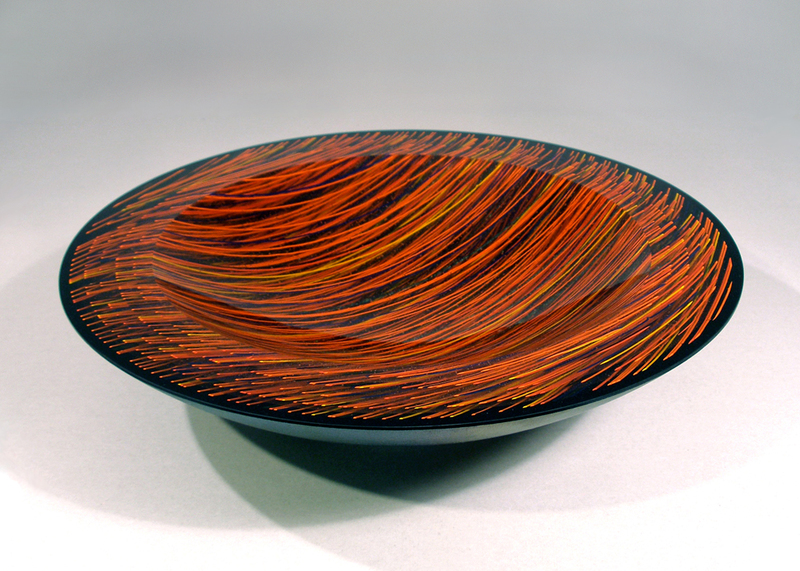 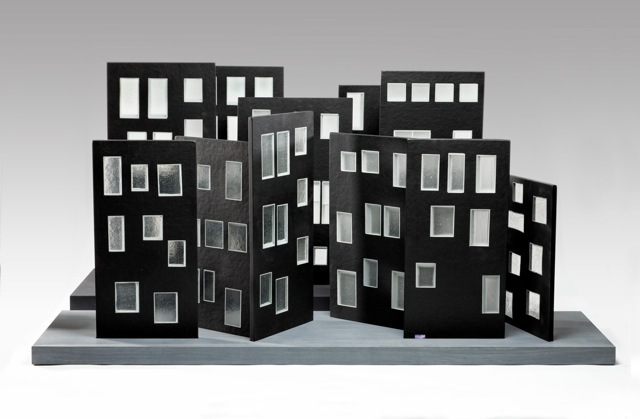 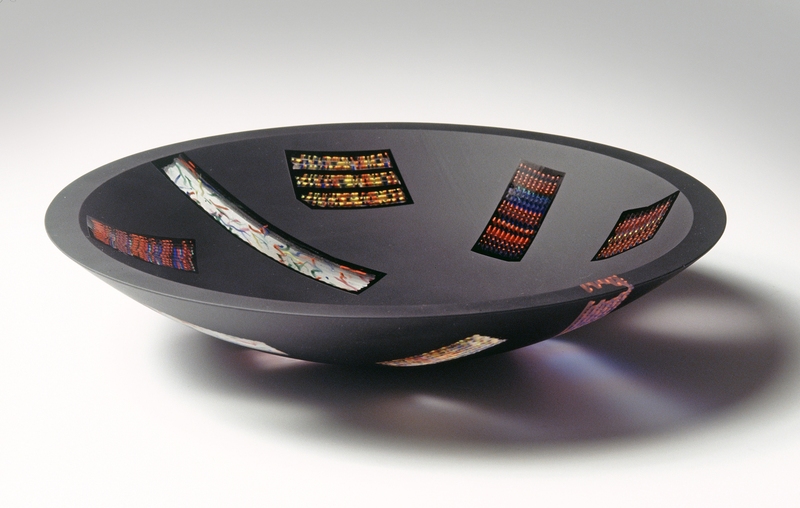 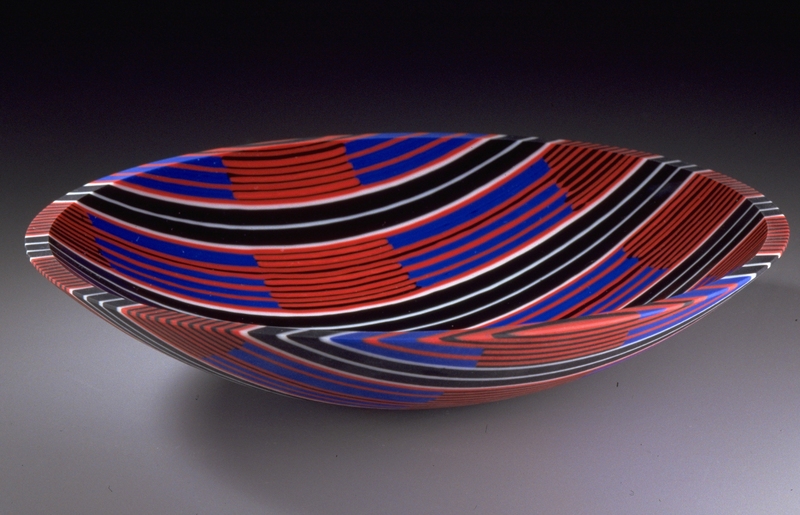 He has studied blown and fused glass at the Penland School of Crafts, Urban Glass, and The Studio.